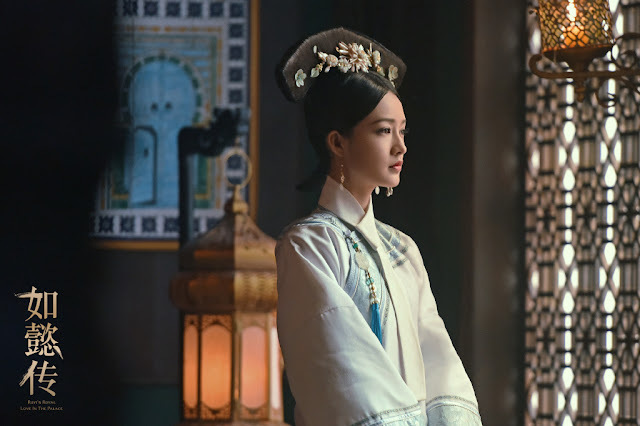 Drama adaptations about Qianlong Emperor, a man with over 40 women in his inner court, have shed light on many memorable characters over the years, one of which is Xiang Fei, a woman known as Qianlong's most beautiful concubine. Li Qin is the latest actress to bring the character to life as she appears in Ruyi's Royal Love in the Palace. 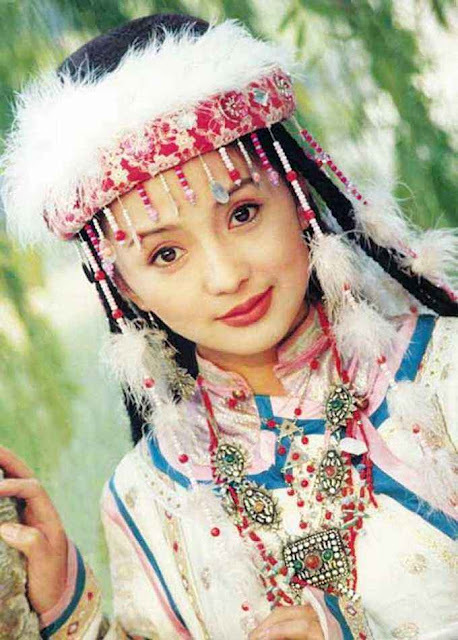 Despite the differences in character setup, Xiang Fei of mainstream TV is actually based on Consort Rong in history, a woman of Uyghur descent who gains Qianlong's favor. What do you think about the actresses who played the character? Li Qin as Han Xiang Jian (Ruyi's Royal Love in the Palace). 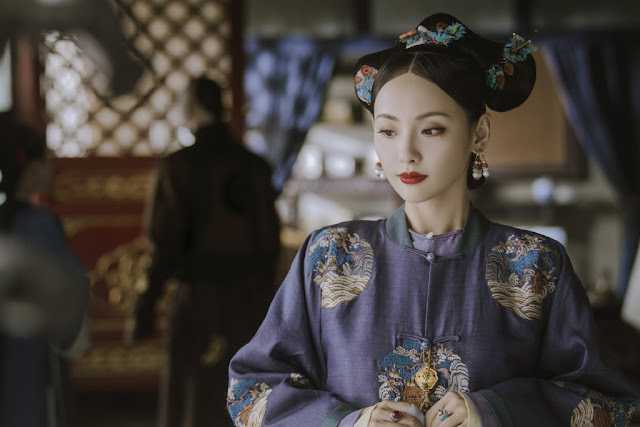 Jenny Zhang Jiani as Shun Pin (Story of Yanxi Palace). 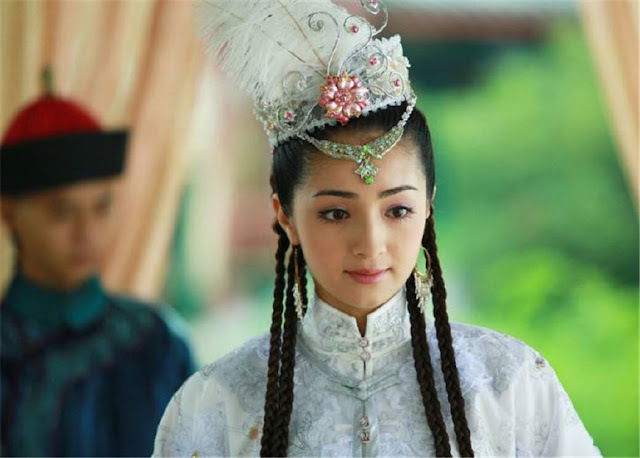 Madina Memet as Han Xiang (New My Fair Princess). 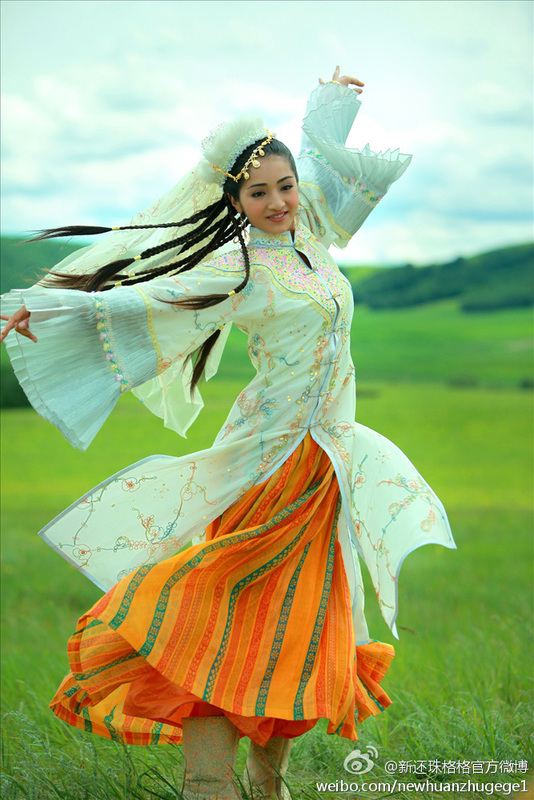 Of the actresses, Madina is the only one actually of Uyghur descent though the drama adaptation that she starred in was generally panned by viewers. Liu Dan as Han Xiang (My Fair Princess 2). Liu Dan introduced the character Han Xiang in the 90's. Her portrayal was a classic as she exuded the grace and elegance of a woman whose beauty and fragrance can attract butterflies. It's a pity that the actress will only be remembered in memories. She passed away in 2000 after a car accident took her life when she was only 25. Liu Dan is still the best of course! It's just unbeatable. Oh dear, I do not understand the stylings in Ru Yi at all. Madina Memet as she is actually Uyghur descended, and has a slightly different look to her. It may have been different if China had allowed Ruyi and Yanxi to show their ethnic heritage more. to cast as Qianlong's most beautiful concubine. It would have been a prefect choice.